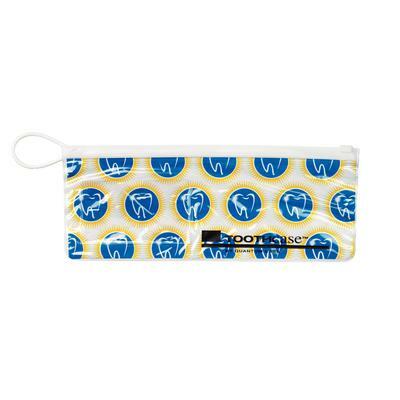 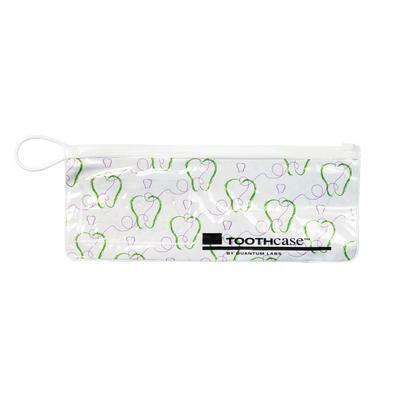 TOOTHcases™ now available with preprinted dental designs. 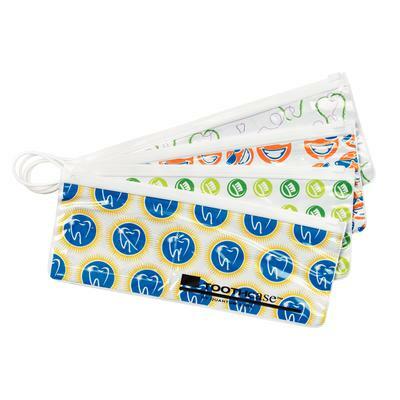 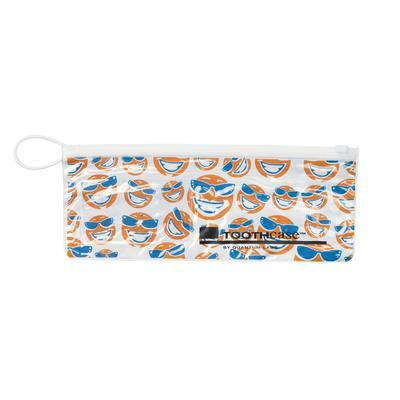 Each bag comes with a handy pocket to include your business card or appointment card. 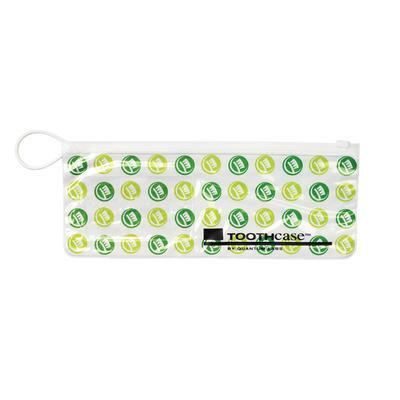 Available in your choice of 2 sizes: 10" W x 4" H or 10" W x 6" H.
72 bags of each design per box.